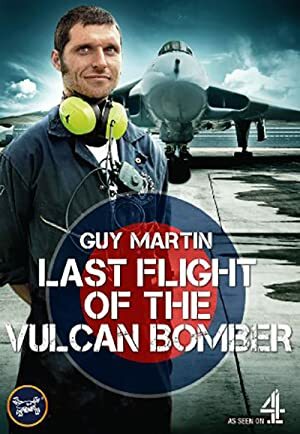 Guy Martin: The Last Flight of the Vulcan Bomber (2015) – What's New on Netflix Canada Today! Guy Martin helps restore XH558, the last airworthy Avro Vulcan bomber, to prepare it for its last ever flight, a 1000-mile farewell tour of Great Britain, before it is grounded. Guy Martin assists in preparing the last airworthy Vulcan bomber for a farewell tour while revealing the stories behind the iconic aircraft.